We became start up affiliation of the National CLT Network, which exist to support non for profit, community based Community Land Trusts. 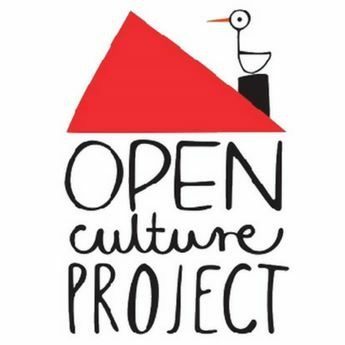 Open Culture Project was successful in securing funds for Hay Habitat to develop housing project. HH will be part of Early Stage Support program funded by Nationwide Foundation and Locality. We will receive support of professionals to move the project forward. We are looking forward to work with Leeds Community House and learn from their experience on using straw bale as well as organisational and community development skills. We are delighted we can call on people like Paul Chatterton of Lilac who is also part of LCH and is an expert on MHOS (Mutual Home Ownership)… plus we have an opportunity to cooperate with environmental architect (a member of LCH) who might be able to put in some help.